Here are some other great chess sites. Just prior to his unfortunate death, local legend Milan Vukcevich published a collection of his problems. You can get it from Strategems, 2613 Northshore Lane, Westlake Village CA 91361. Parma member Bob Basalla has finished his long project to document chess scenes in movies! Signed copies available from the author! 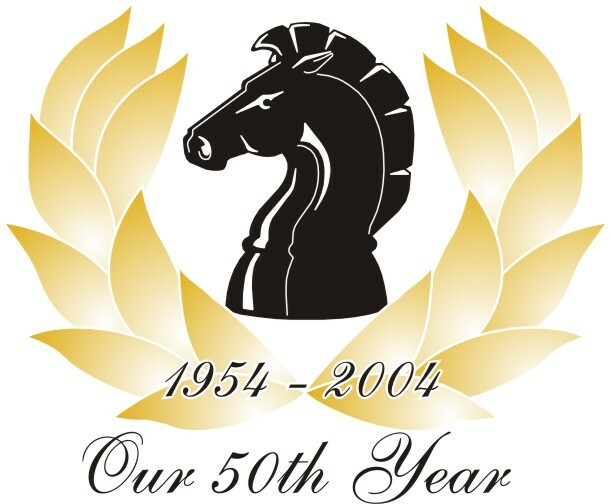 The Parma Chess Club is part of the German Central Organization. Please support German Central!